Eye On South Florida – Host Max Tucci in an exclusive interview with actress Breann Johnson of Red Wing at Sundance 2014! 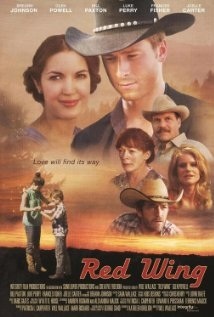 Don’t miss Red Wing starring Bill Paxton, Luke Perry, Glenn Powell, Frances Fisher and introducing Breann Johnson. 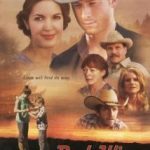 Johnson stars as ‘Maddie Blanton’ in the feature film Red Wing (2013) which is co-produced by Hollywood heavy hitters Ed Pressman and Terrence Malick and directed by Will Wallace. For the role, Breann received the Best Actress award at the 2014 Idyllwild International Festival Of Cinema. She stars alongside Frances Fisher, Bill Paxton, Luke Perry and newcomer Glen Powell. The story follows a young boy searching for his place in the world and the family who changes his life forever. Johnson was discovered by actor and director Will Wallace. She enjoys martial arts, cosmetology, and the study of psychology. Johnson resides in Los Angeles with her husband.